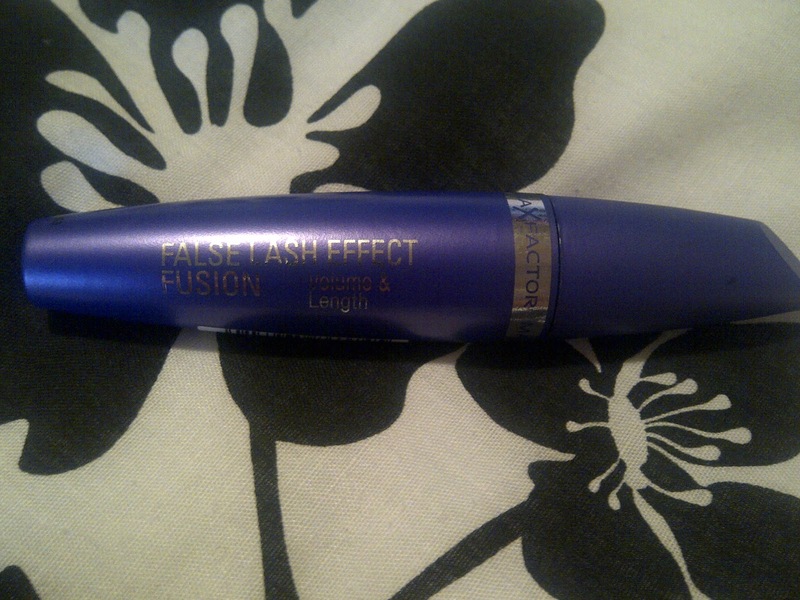 Meg's Boutique: Bargain Max Factor Haul! I've got a Max Factor haul to show you today, but it's not just any Max Factor haul- it's a totally bargain one due to the offer they have on at Boots right now which I urge you to go and take advantage of! 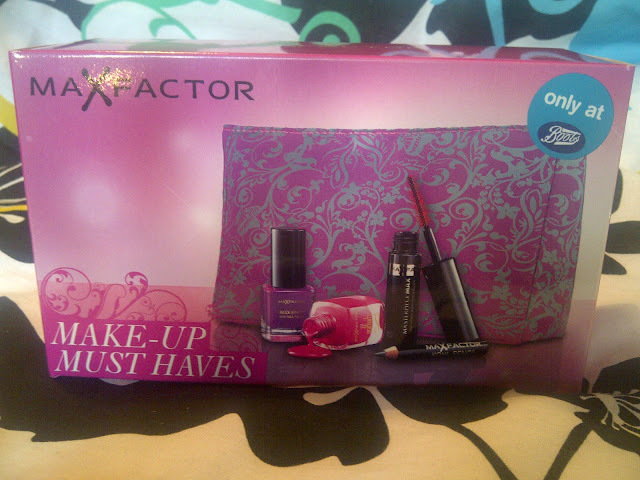 Max Factor is what I'd consider to be a higher end drug store brand so I usually try not to fritter away too much money on their products when I pop into Boots, but the other day I noticed all their products were three for two and on top of that if you spent £12 you got a free Max Factor 'make up must haves box' so naturally it seemed ridiculous to walk past! 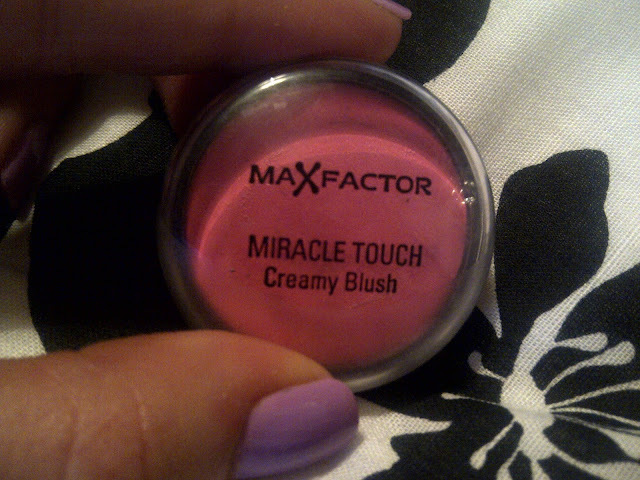 3) Miracle Touch Creamy Blush in 'soft pink', because I bought this last year and have been in love with it ever since but sadly managed to lose my other one last week. 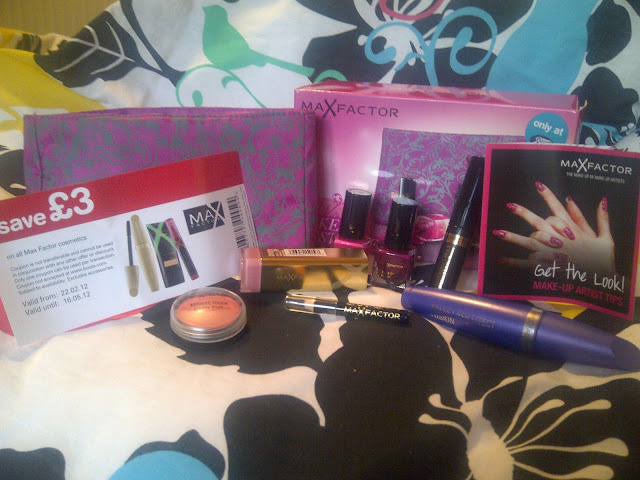 I thought this was such a nice free gift and the whole bargainess of it all put me in a great mood for the rest of the day haha I'll be doing reviews and things about the products once I've used them all enough, but in the mean time I'd definitely recommend you get down to Boots and make some serious savings too! Have you already taken advantage of this offer? Have you used any of these products and what did you think? I've just had a pretty standard day at uni and now I've got a rather dull night of tidying and working ahead, thank god I've got a fun day of the cinema and pizza express planned for tomorrow! I hope you're all having a more exciting Tuesday! Great offer, always love a freebie :) That cream blusher looks so pretty, I've been interested in those since I saw one of them being used in a Lisa Eldridge video (but it was in Soft Copper). 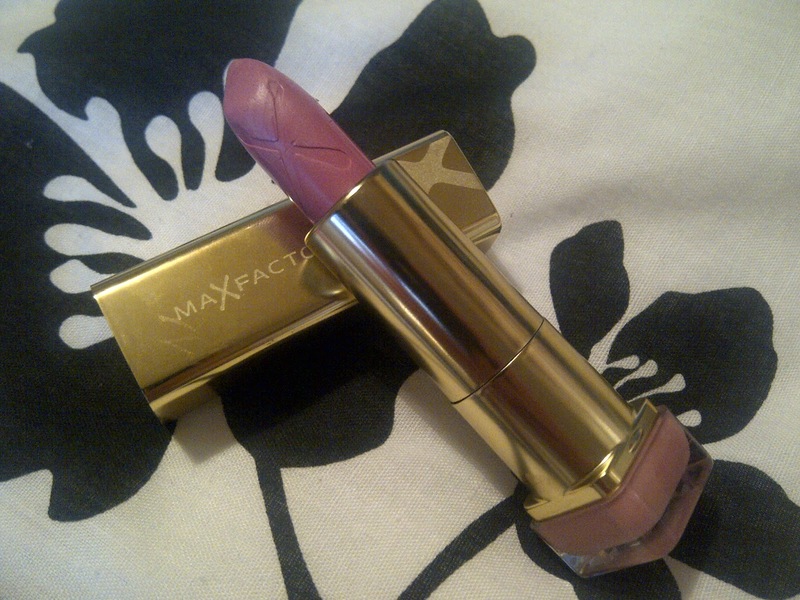 The pink lipstick also looks gorgeous.